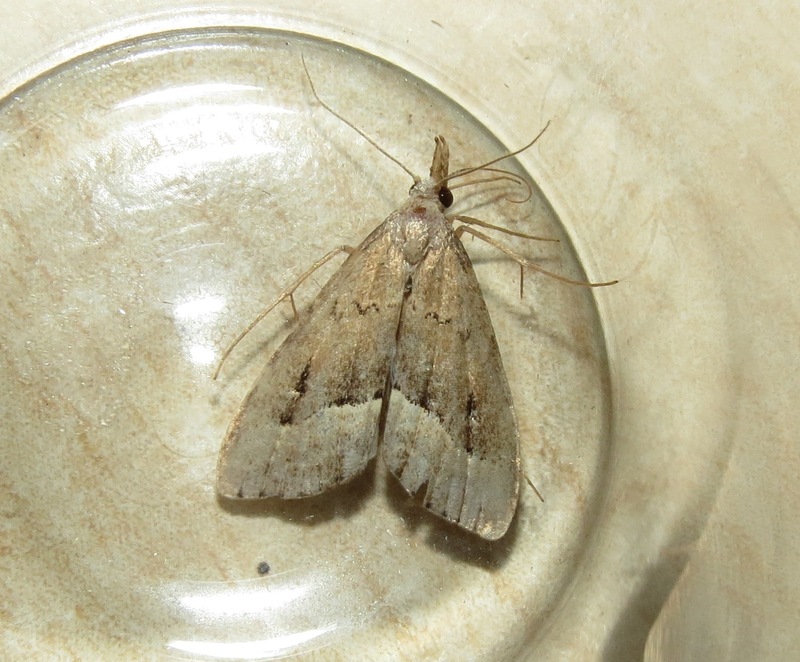 A visit to Monkwood on Saturday night produced this White-line Snout, which I think is a second Worcestershire record following Olivers, Blackhouse Wood discovery last year. 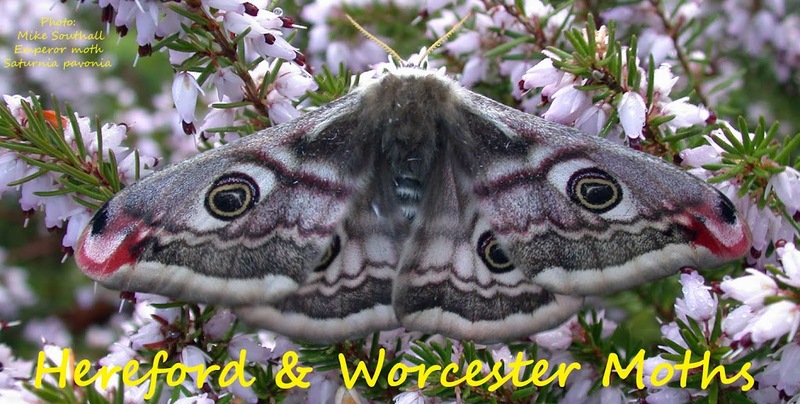 Also seen were Barred Rivulets and second brood Devon Carpets. At home at Norchard, the migrants Dark Sword-grass and a Rusty-dot Pearl put in a first appearance for the year.